Seed Interactive started 2 years ago as a multimedia business focused on developing websites and graphics services. During that time Multiply was very popular and our works were noticed by Joe Harris Kari who is a rising event coordinator. Joe Harris invited us to try out doing prenuptial photography for his clients Joseph Ramirez and Anna Marie Ucab who are going to tie the knot. We did the photo shoot and fortunately the coordinator and clients liked the output and the rest is history. 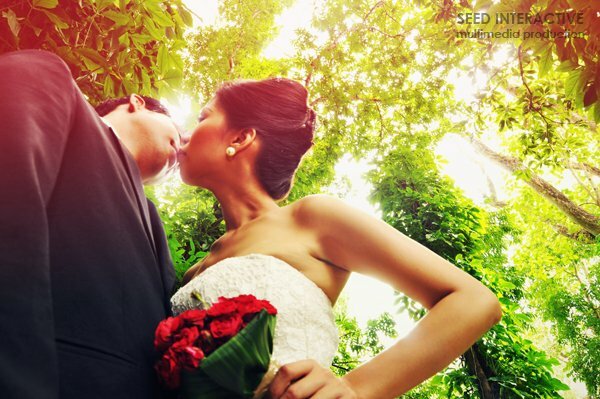 Seed Interactive Multimedia production has crossed over from doing corporate services to weddings and events multimedia services. Hey I have found a site for good wending photography. I think it's share to you. Thanks for giving us information, about this service. I will consider that what you said in your forum. Photographer is an important person in wedding, who captures people in his camera. Capture the spirit of the events, the tears and laughter, and the raw, sheer emotion that comes bubbling to the top whenever two people get married. It’s more complicated than that, though… “Wedding photography is different than most types of photography because there are no retakes.” It’s really hard to take photographs in one take, as there is no re-take. Wedding photography has come a long way from it’s early roots. If you’re dreading the time and trouble that those obligatory portraits take to set up and shoot, it might help to know that you’ve got it pretty easy compared to couples in the early days of wedding photography. So, humor the parents and grandparents who want a traditional portrait or two. These days it only takes a few minutes to give them that cherished memory. Thanks for sharing us- lovely photographs of your wedding. 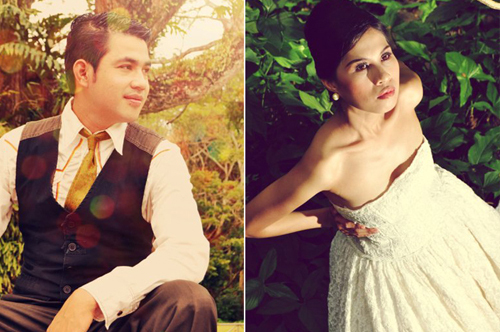 Your wedding Photographer has really a wonderful experience of wedding photography. It’s really great idea to create Wedding invitation card with your own creativity. It’s really amazing.I will use your idea this for creating wedding invitation. Your this wedding photography is so creative. It's really so cute idea. As a wedding photographer your idea is great. Lovely picture of this outdoor wedding venue, I really like this. So go for your style, choose the venue as per your choice and make the wedding the most memorable day for the excited couple and make your wedding plan, the best plan among your known and feel proud to have the tag of the most organized person. These beautiful images explain that the person who has taken these images, such a great photographer and not only a photographer also the person whose makes the wedding perfect. I want to thanks to the photographer for sharing your great experience. Thanks for giving us information, about this service. Photographer is a person who clicks the peoples and their memories in his camera to keep with us always and I am agreeing with that. Wedding photography has come a long way from its early roots. If you’re dreading the time and trouble that those obligatory portraits take to set up and shoot which I learn from your post so thanks for this sharing. 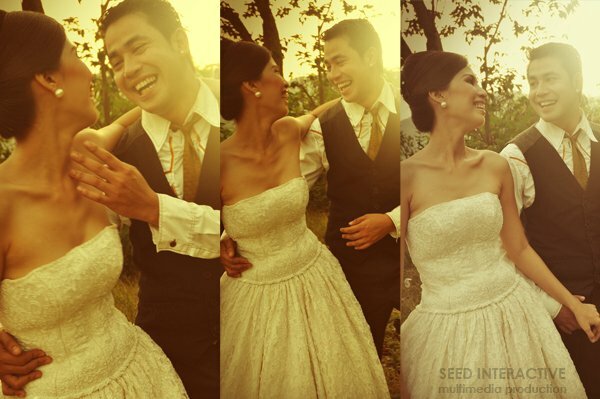 Thanks for sharing us, these lovely photographs of your wedding. 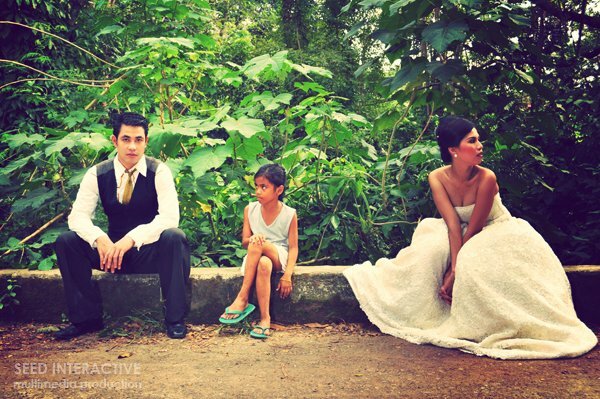 Your wedding Photographer has really a wonderful experience of wedding photography. So, thanks again for this pictures. These images are absolutely stunning. You managed to elicit the appropriate emotions from the viewers of your collection. The emotion your pictures exude is incomparable. Good work taking the best pictures of the best moments! As I saw your pictures I must say that the pictures are very beautiful so thanks for sharing this pictures with us. Your pictures are very beautiful. The way of capturing the pictures of you is very different so thanks for this sharing. Your wedding photographs are really very nice and very beautiful. Thanks for sharing this picture with us. I will also recommend you to my friend who is going to marry soon. Really these pictures are very beautiful, wedding couple is looking very happy and beautiful.Photographer had done very good work, awesome quality pictures are clicked. Keep it up your good work. You have posted very beautiful pictures, couple in these pictures are looking stunning and very happy. Your pictures are very beautiful, wedding couple is looking very happy. As I saw in your photographs, you choose a very different location for your wedding photographers and the way, you clicked the pictures is very good. So, keep clicking like this! 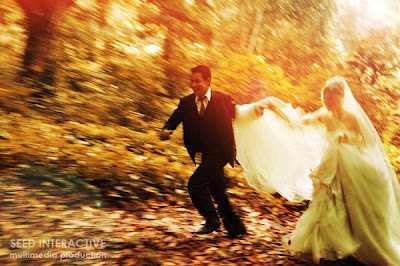 I have checked Crossover to Wedding Photography's photos. I can say that Ryann you have done wonderful job. Your every click is perfect and seems look alive. For any kind of photography you are the best. Your pictures are really beautiful, you have done great work with camera. Seed Interactive Multimedia Production firm is a professional web design and development, video production, graphic design, animation and multimedia production facility dedicated to bringing clients the most exciting media products.